Who love breakfast here? Raised your mutual hand! 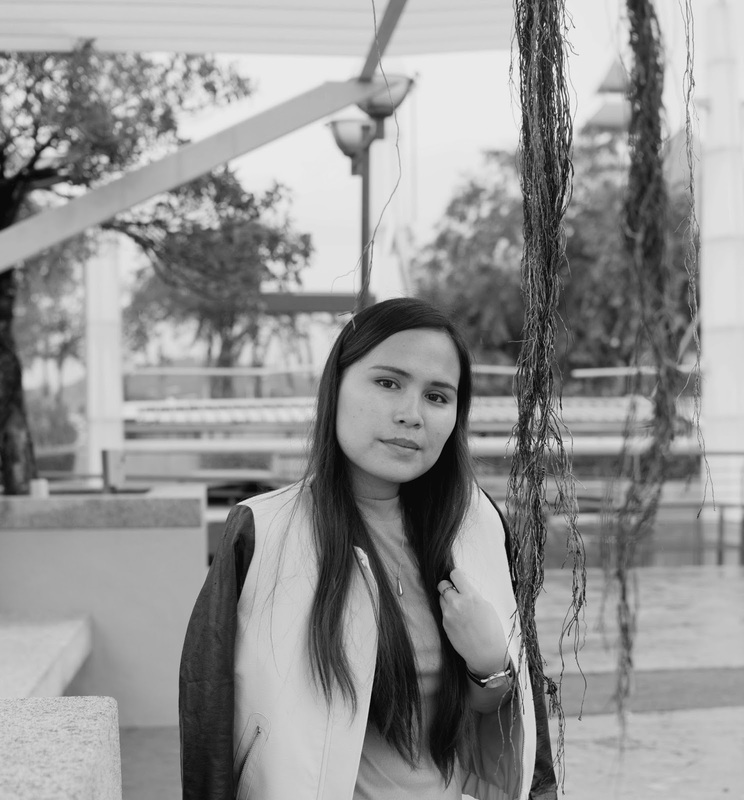 Okay,thank you! There no better way to start a day without breakfast,right? I know, some of you can't eat breakfast due to stomache issue. I have that one but I just ignore it. 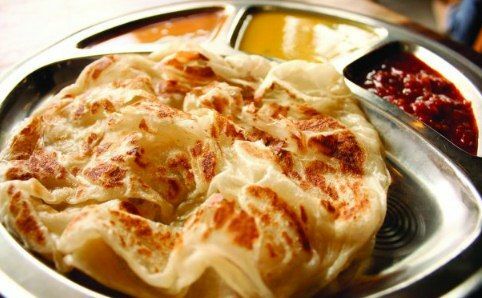 So, here is my favorite Malaysian breakfast. 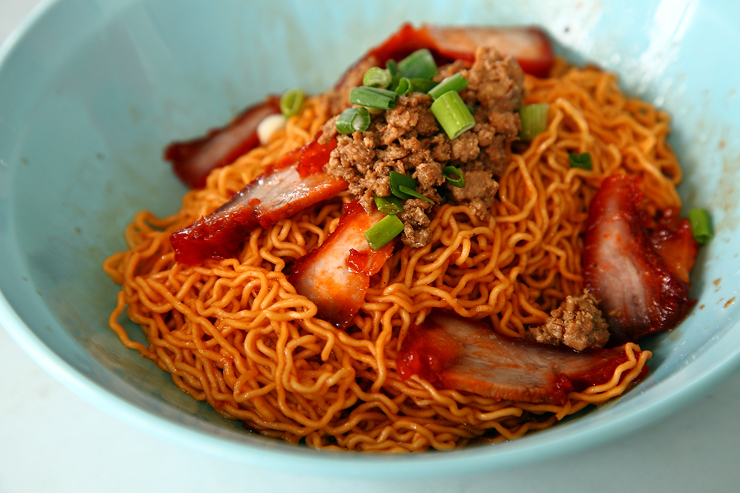 The Kolo Mee that I really love is my hometown,Belaga Kolo Mee. We called it "Mee Kompua" over there. It's taste soo good! In KL, I like the one in MTK,Cheras and Restaurant 2020,Pandan Indah.Slurpp!! 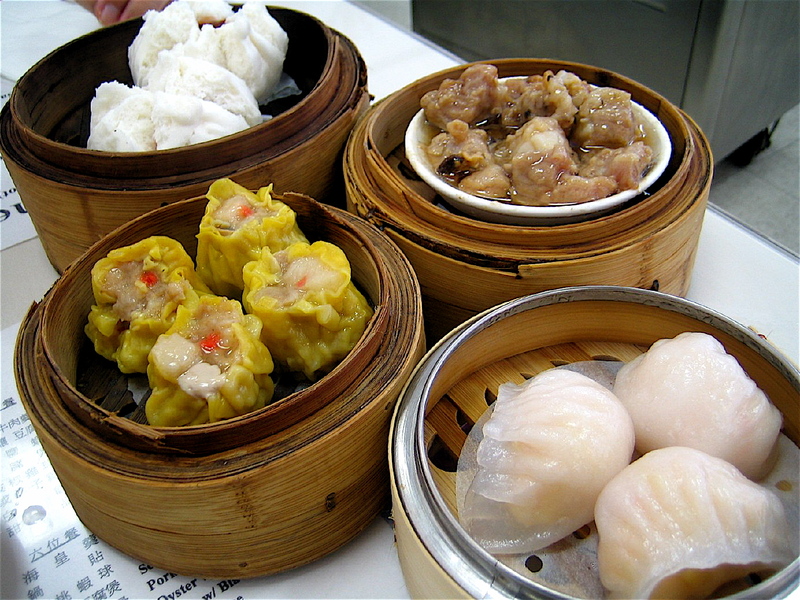 I love to eat dim sum after my morning joging(if I go joging). The taste soo good! The restaurant I always go eat Dim Sum is The Maxim,Kajang. Can't denied this one!haha. I love nasi lemak especially after I went business trip. I craving the most for this! You can find this almost everywhere in the morning. The one that I love the most for this moment is Nasi Lemak Beratur nearby my house. Another awesome breakfast, roti canai with chicken curry! Yummeh! Last but not least, wonton soup! I don't know if its called wonton or wantan? Whatever it is, I just love to eat this for my breakfast! So, that's my favorite Malaysian breakfast. What's yours?